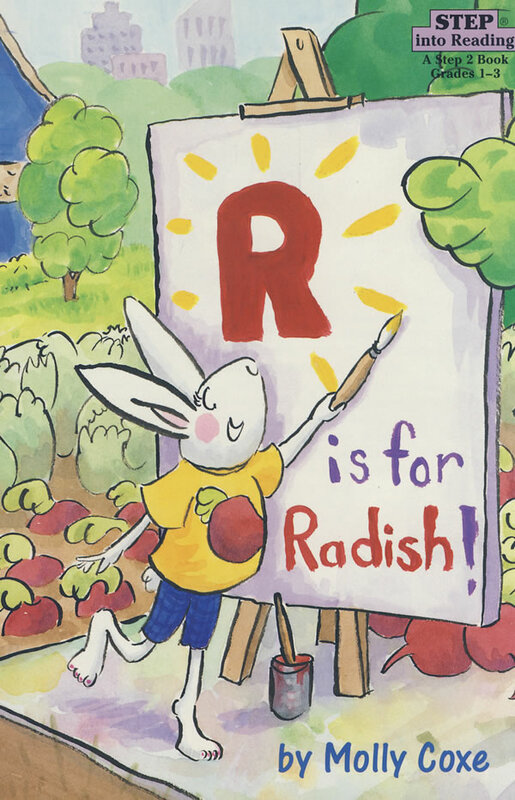 书籍简介: Radish is a wRiter, a Rapper, a jump-Roper, and a Raspberry pie eater. She is also a hysterically funny problem solver, à la Ramona Quimby. With wit, humor, and a style all her own, Molly Coxe has created an alluring, alliterative story!